Tones, balances and calms oily, blemished or combination skin. 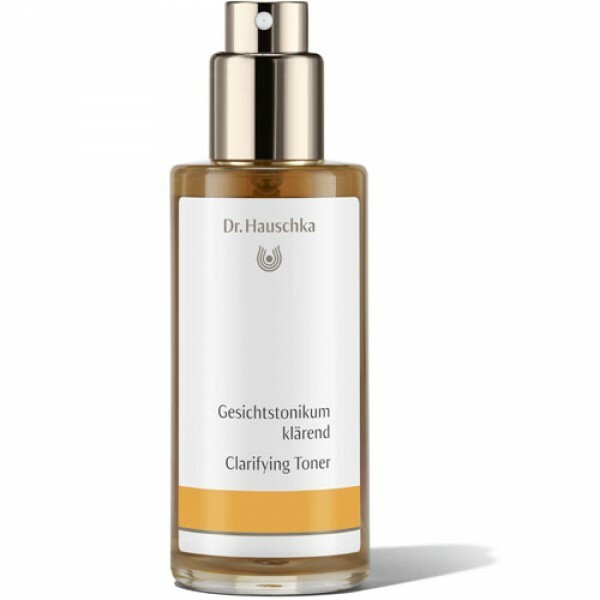 Specially formulated for oily or blemished skin, Dr Hauschka Clarifying Toner balances excessive oiliness, soothes redness and irritation and minimises the appearance of blemishes, blackheads and enlarged pores. Extracts of calendula, nasturtium, echinacea, witch hazel and daisy, with their anti-bacterial and anti-inflammatory properties, help soothe, calm and harmonise the skin.